Digital Signage At Its Best!!! 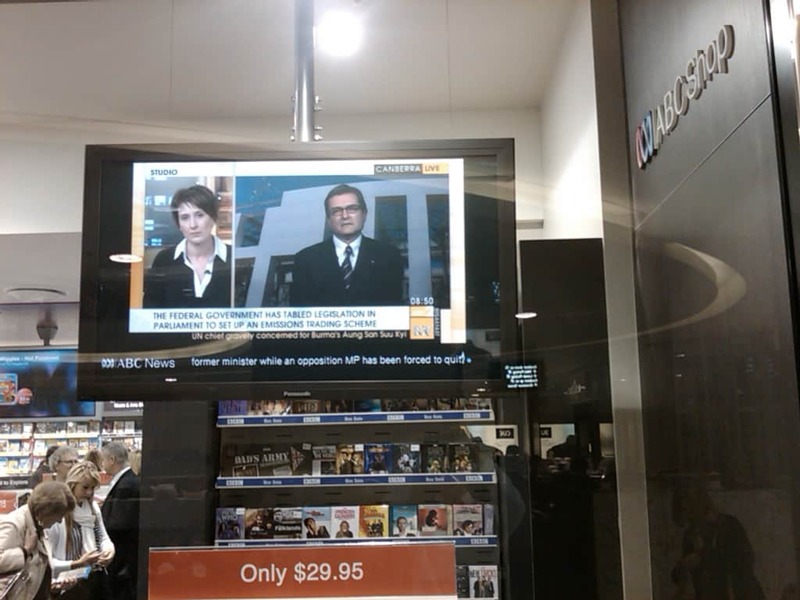 In the past two months Advertise Me has been busy providing the Australian Broadcasting Corporation (ABC) with an innovative digital signage solution for their new concept shop in Westfield’s Bondi Junction. 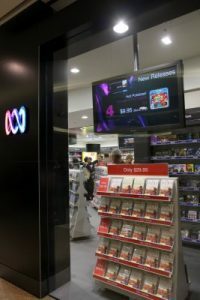 The new ABC shop opened its doors on 15 May 2009 with a fresh new look but more importantly it introduced digital signage. 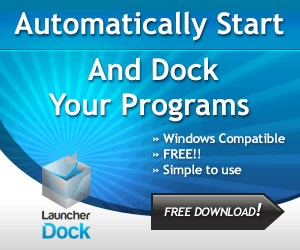 to showcase some of the other broadcasting services that the ABC provides e.g. ABC news, ABC TV, ABC radio and the ABC website. 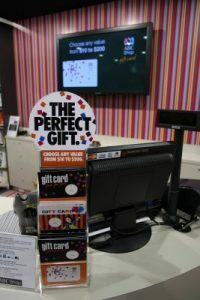 Advertise Me understood the significance of what the ABC wanted to achieve and ensured that the digital signage solution that we provided was not only able to meet the requirements of the ABC but could also be easily adapted to other ABC shops. 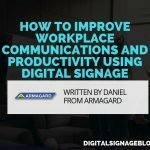 But to really understand how the digital signage solution was tailored to the ABC requirements is to understand the audio and content challenges faced in the integration of digital signage with ABC’s audio and visual equipment. 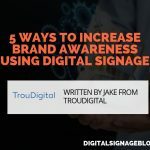 This is because providing a digital signage solution is more than just connecting a PC to a display screen. 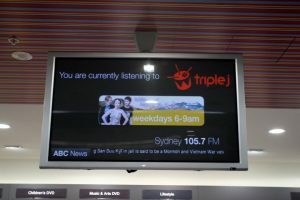 The ABC required that the digital signage solution enable it to switch audio between songs, store announcements, advertisements, ABC radio and audio from live ABC news. 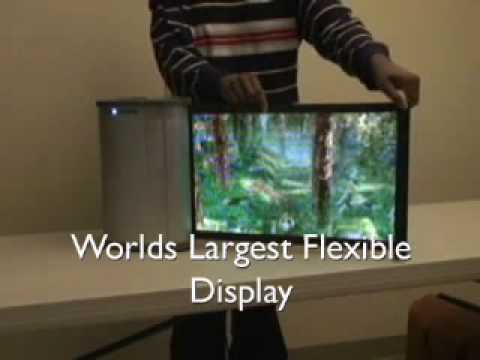 This meant that the Advertise Me’s audio solution would require the overhead speaker system to be connected to an audio switching tool that allowed the switching between the CD player, the digital signage player and the set top box. The result was a digital signage solution that ensured that live ABC news, product videos, advertisements, announcements, music and much more was heard in the ABC shop. 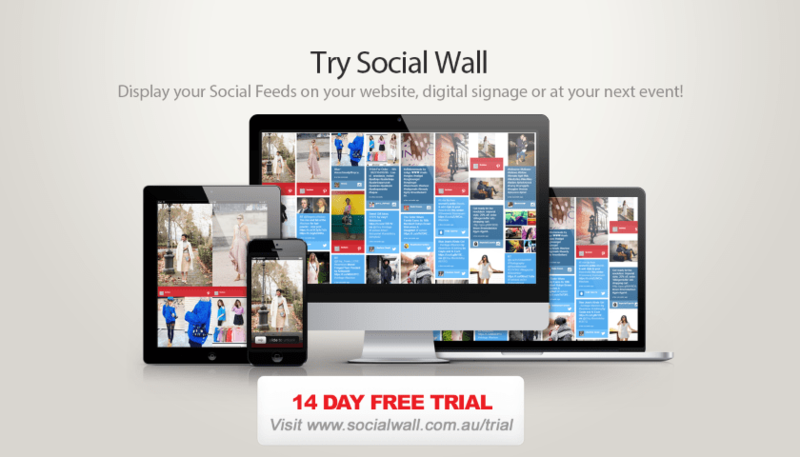 The ABC required that the digital signage solution to easily manage content from one central location. This meant that the Advertise Me’s content solution would require a dedicated Content Management Server to house the content and playlists. The result was a digital signage solution that ensured that all content scheduling was performed at ABC’s head office with the use of a PC software tool to schedule the playlists in a calendar view so that staff could easily manage the content. 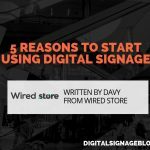 The digital signage solution also ensured the ability to display live ABC TV, in store advertisements, RSS news and products by using zoning. 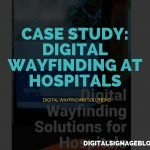 In addition, the digital signage solution enabled the ABC marketing staff to update content, schedule items to display on the screens and manage the overall solution from one central location without having to physically be onsite. 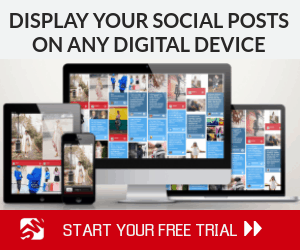 Advertise Me’s digital signage solution met the ABC’s technical requirements and has already resulted in an increase in the number of customers walking into the store and an increase in overall sales.